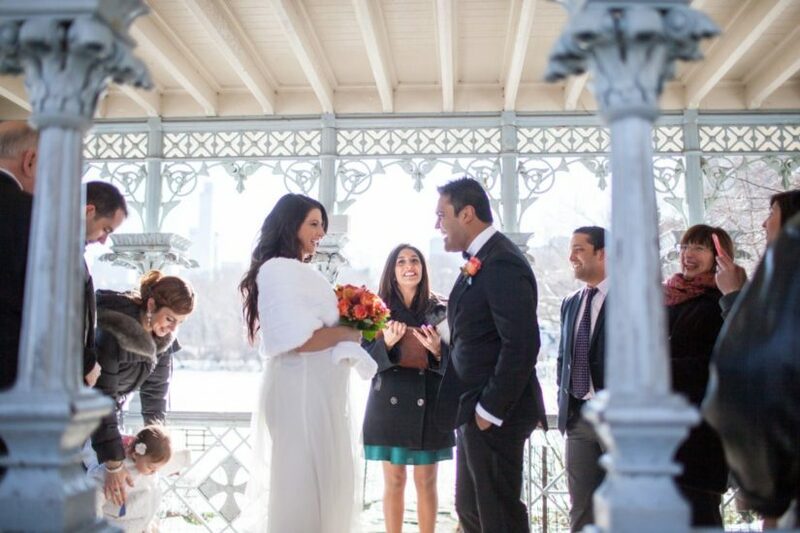 About: Ladies’ Pavilion is a lovely spot for a wedding that boasts stunning views of The Lake. 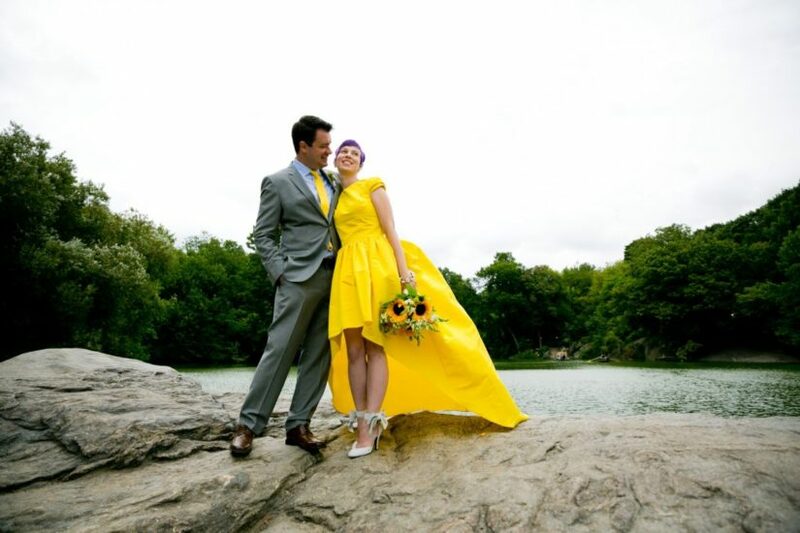 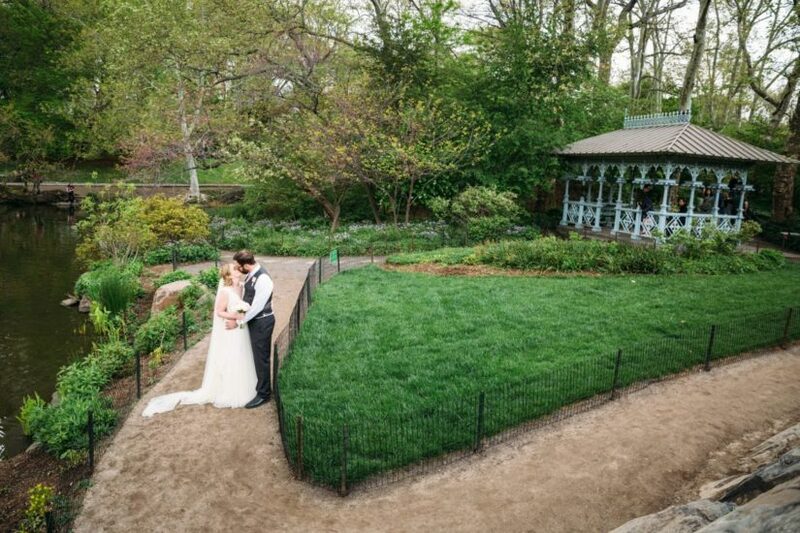 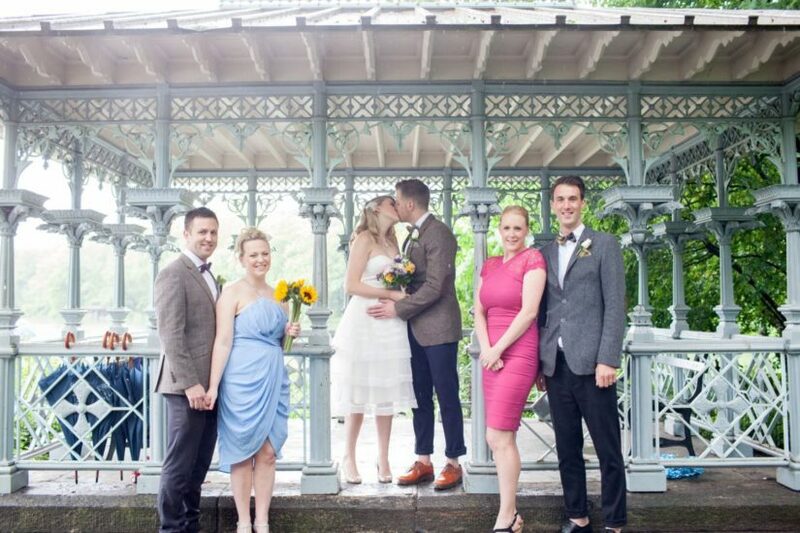 It is located in a more secluded area of Central Park and offers protection from the elements, meaning you can hold your ceremony rain or shine! 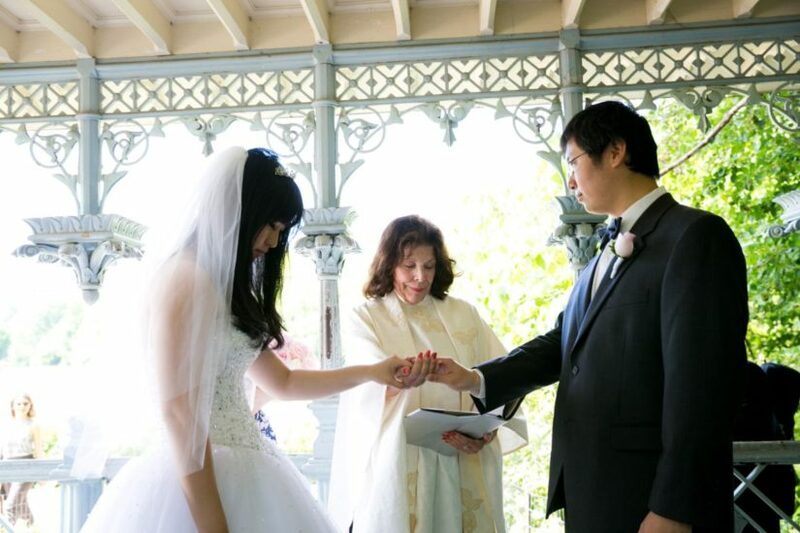 Click here to view Ladies Pavilion real wedding photos.